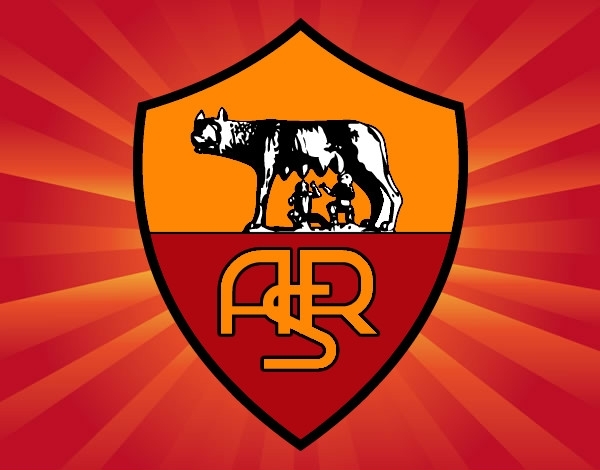 The 2014–15 season is Roma's 87th in existence and 86th season in the top flight of Italian football. The team will compete in Serie A, the Coppa Italia, and the Champions League. The team will look to once more challenge Juventus for the Serie A title, after having finished second last season. After finishing third in their Champions League group, the team will also compete in the Europa League. If you did, thank you for your support!